Build the home addition of your dreams! Is your home too small? Or maybe you have a baby on the way and are looking for more space for your family? Unexpected things happen, like in-laws moving in and college graduates returning home. There are many reasons to need more space in your home, and Edmonton home renovations have been a popular way to do so! Finding a new home that you love as much as the one you’re in can be difficult. Sometimes it makes more sense to add a new home addition rather than to move to a bigger home. Home additions can be used for several purposes, and all are important opportunities to explore. If you’re looking for more design information, we have helpful resources that can supply many ideas! As Edmonton home additions increase in popularity with the high costs of real estate, new addition designs become even more important! 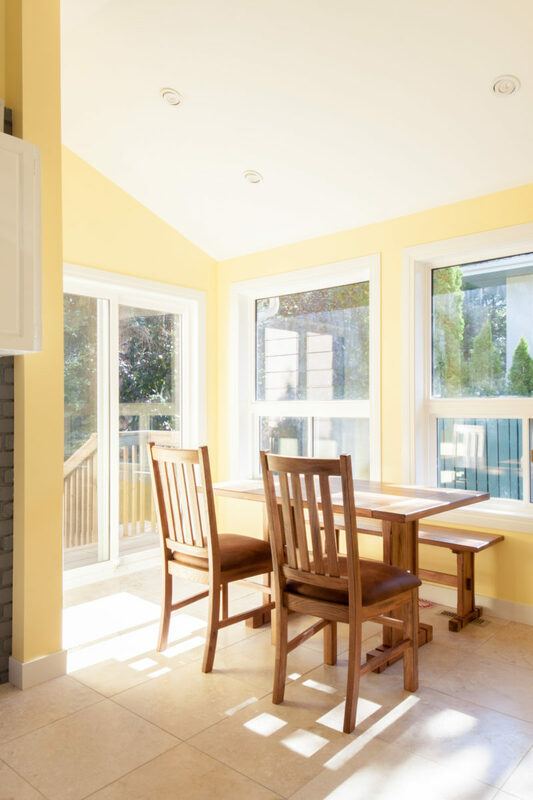 Peak Improvements has been creating home additions in Edmonton since 2007. 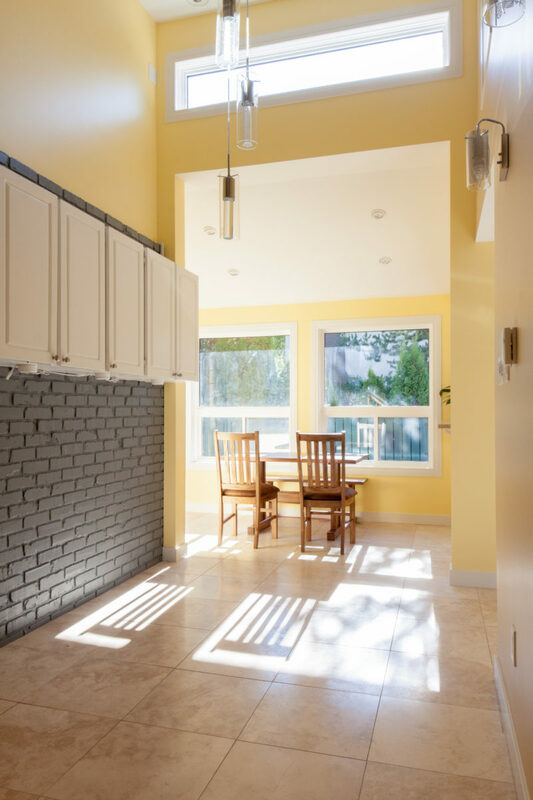 With our attention to detail, expert craftsmanship, project management, and design skills, we are the complete package for your Edmonton home addition needs. 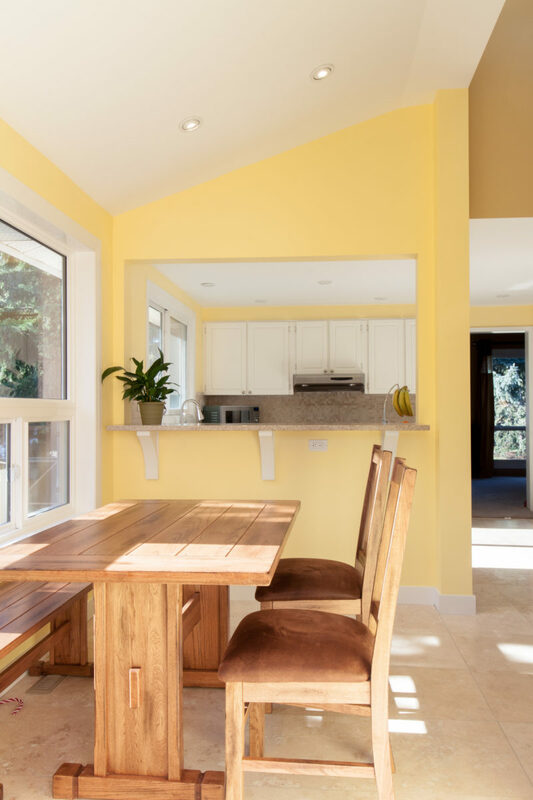 Browse our renovation galleries to get inspiration and ideas for your own home addition. When you are ready, we hope you will reach out to us to start the conversation! Because you deserve the full potential your home can offer.